Back in early July, the new Ontario government made a decision to shut down the cap and trade program which funded rebates and incentives for environmentally friendly products and services. One major rebate that was shut down because of the end of the cap and trade program was a $14,000 incentive for electric vehicles under $75,000. The program was ended in Ontario to fund a 10 cent per litre drop in gas prices. Whether this was a good decision or not is up for debate. 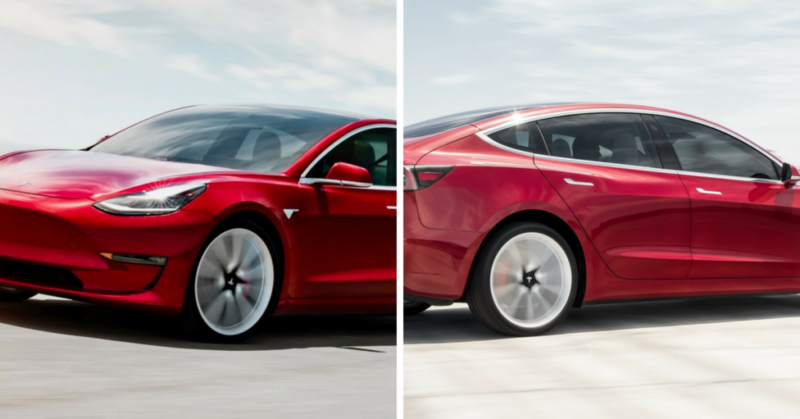 The guidelines stated there would be a phase-out period from July 11th until September 10th for dealerships in Ontario, however, Tesla was excluded as a dealership and categorised as a manufacturer, therefore the rebate for Tesla vehicles ended immediately, unless you had the car by July 11th. Even though Tesla has licensed dealerships in Ontario, they were targeted most likely because of their immense growth with the Model 3. Earlier this month Tesla sued the Ontario government for discriminating specifically against their company. They have now won that case as the judge has said the government acted arbitrarily and targeted Tesla specifically. The ruling by the judge however is not the end of this ordeal, as the government now has to come up with a different plan in the coming days to treat Tesla and all other parties fairly. The ruling simply states that the Ministry of Transportation’s announcement for the phase-out period is invalid. At this point, until the ministry announces a different plan, the rebate is in limbo. Customers that ordered the Model 3 before July 11th do not know if they will get the rebate or not. Further, orders that were placed after July 11th can now argue that other EV’s still got the incentive through their dealerships all throughout August, and that is time that Tesla could have been offering the rebate as well. The province was also ordered to pay $125,000 in legal costs to Tesla, and will now have to find a different way to phase out the incentive for EV’s in the coming days.